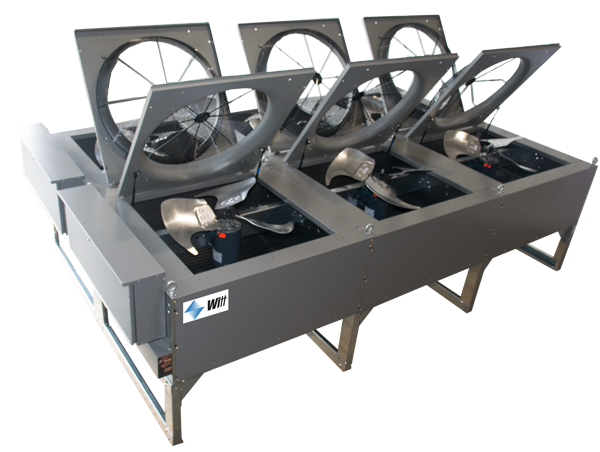 Witt’s Apex Top Mount packaged systems provide OEMs with a condensing unit and evaporator coil combined into a single unit. 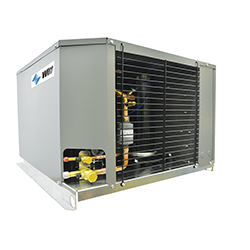 Designed for ease of installation, this unitized refrigeration system is very efficient, costs less to install and is easier to maintain. Customers will like that it’s delivered fully assembled and ready to mount—just plug in and chill. 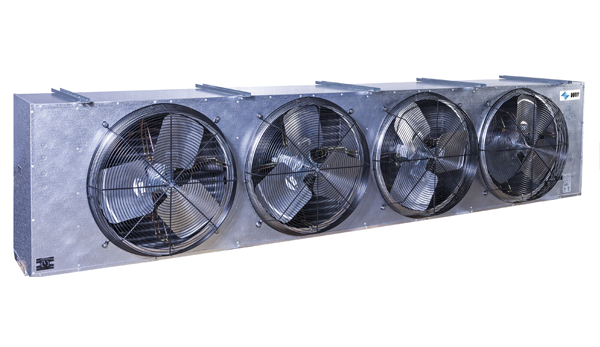 Systems are available as indoor or outdoor units in air or electric defrost.